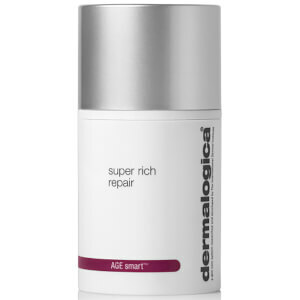 Dermalogica AGE Smart Overnight Repair Serum is a supercharged peptide serum that helps stimulate collagen production to help firm and renew resilience. Potent argan and rose oils revitalize lacklustre skin and smooth away fine lines. 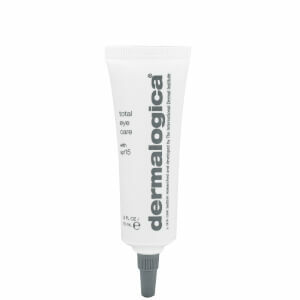 Free from artificial colours and fragrances, your skin will look and feel radiant. 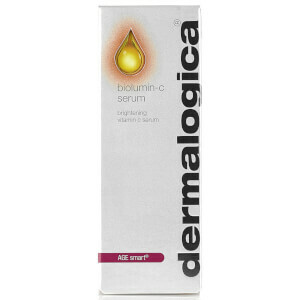 Smooth this serum into the skin or blend with your night time treatment cream for dramatic age-fighting benefits.